Soul Communication is born from the union of different techniques that have helped me to communicate with the soul: Reading Records Akashic, soul realignment, ThetaHealing, biodecoding, family constellations, kinesiology, Dowsing and Mindfulness. All of them synthesized and focused on discovering our Ikigai, as well as what hinders and how we can reach it. As well as being able to ask all the questions you want to your akashic record, which you always wanted to do and didn't know who to question, both of your practical and spiritual life. 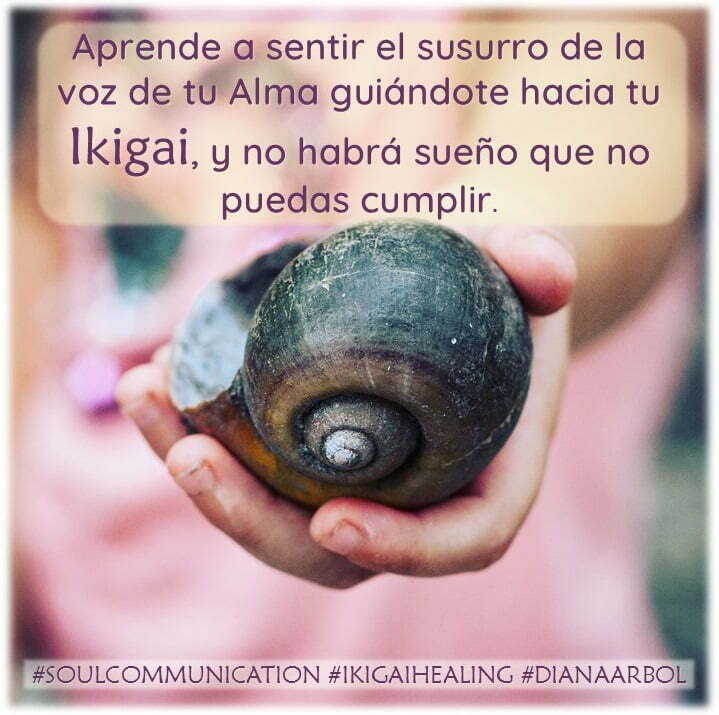 Find out what a Soul Communication session is about by downloading here the session guide. Check out the places and dates of my events.